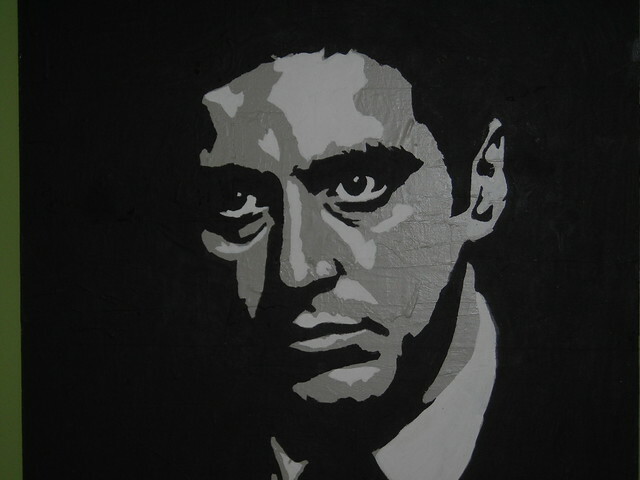 godfather painting by Chewstroke | Flickr - Photo Sharing! intasko, ayeleshawel, and didddo2012 added this photo to their favorites. Thanks so much! send me a pic and i can do a painting for you, free of charge. just pay for shipping etc, and ill send it to you.. any pic.